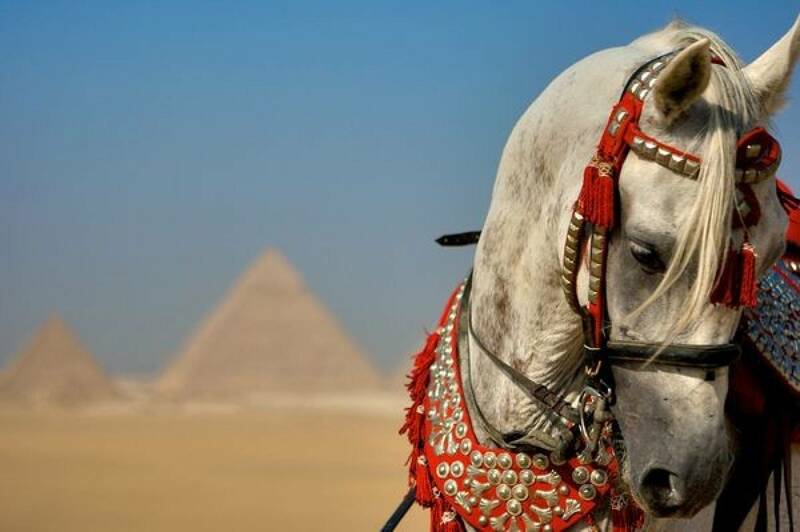 A comprehensive 7 nights holiday to Egypt that covers main sightseeing and tours in addition to a Nile Cruise where a person can explore the magic of ancient Egypt by visiting the three Pyramids of Giza and their guarding Sphinx and see Cairo then take the train to start the magical journey of a Nile Cruise. Arrival at Cairo international airport meet and assist service through formalities. Over night at hotel. 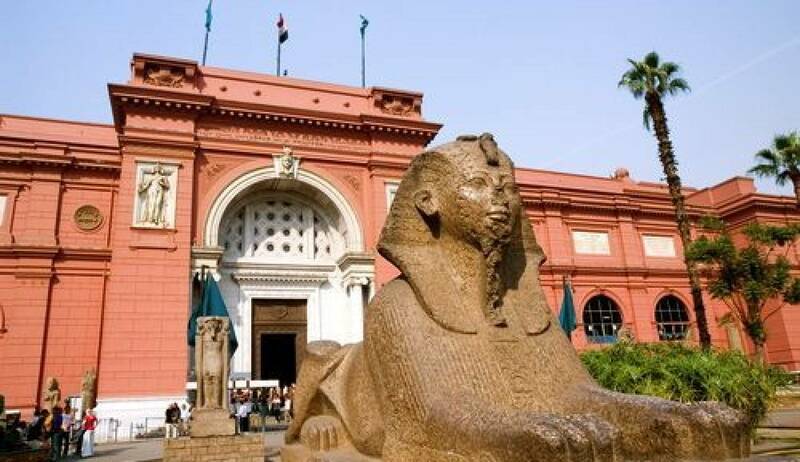 Full day sight seeing the Egyptian Museum of antiquities and the Pyramids of Giza. 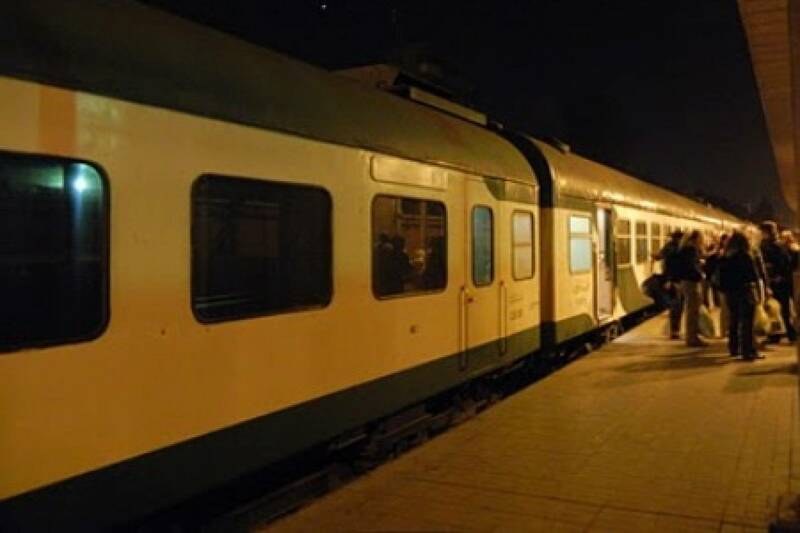 Overnight sleeper train to Aswan. Sail to Kom Ombo. 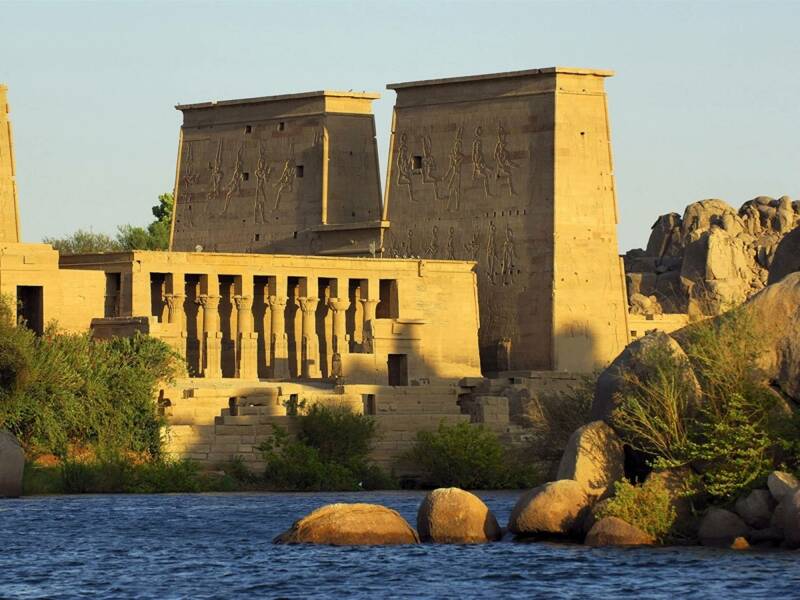 Visit the Temple shared by the two gods Sobek and Haroeris. Sail to Edfu. Overnight in Edfu. 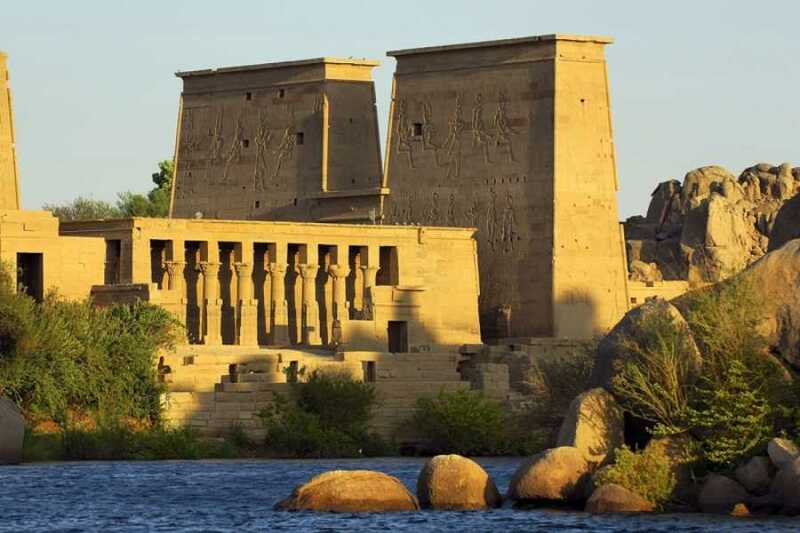 Visit The Temple of Horus in Edfu. Cross the lock. 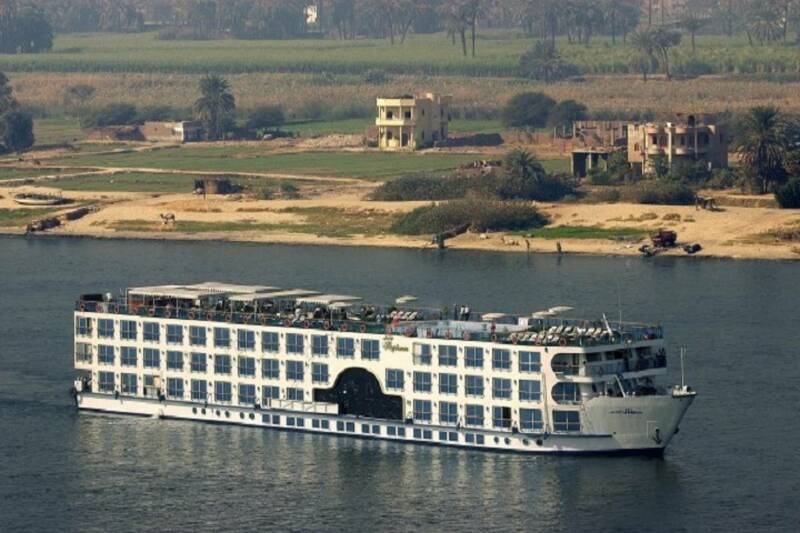 Sail to Luxor. Overnight in Luxor. After breakfast disembarkation.Cross to the West Bank to visit the Necropolis of Thebes, Valley of the Kings, the Temple of Hatshepsut and the Colossi of Memnon. 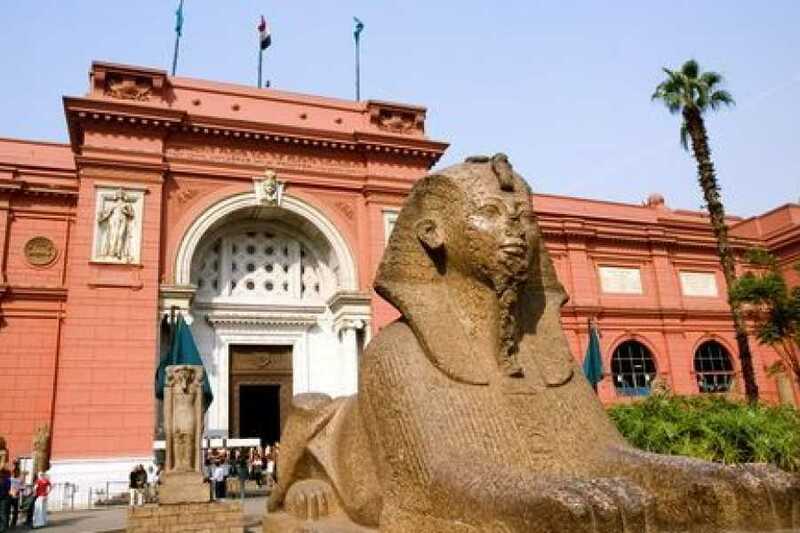 (Optional) Tour East Bank: Karnak and Luxor Temples. ( Optional ) Hot air balloon over the valley of kings and queens. Over night sleeper train . Prices listed are per person in double occupancy.